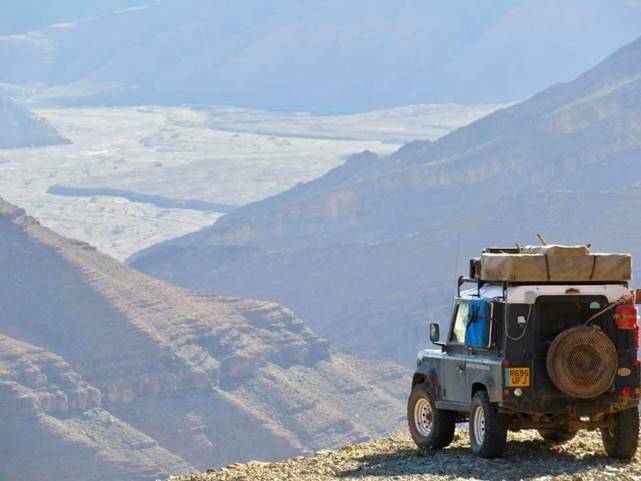 Aaron from Low Range Adventure will be giving a talk at the March club night. For all those with itchy feet Low Range Adventure may be able to help. 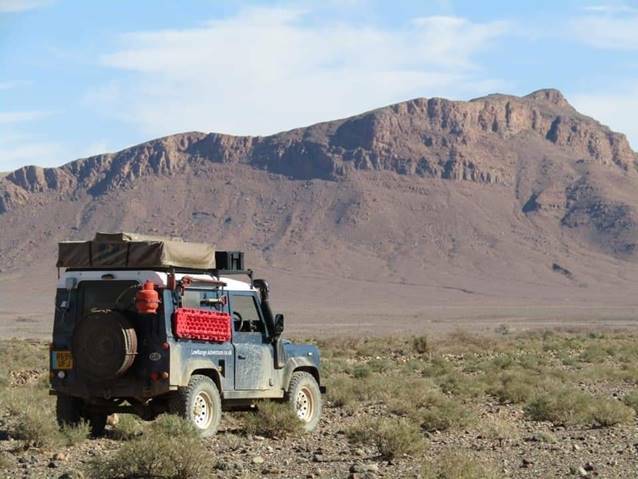 They offer guided Overland Expeditions across the UK, Europe and North Africa allowing you to visit locations and drive terrain you never though was possible from the comfort of your own 4×4. Further details can be found within the events page of the website, and on the Facebook page.